Storm over the Pacific 1.10 Patch Notes and Download. 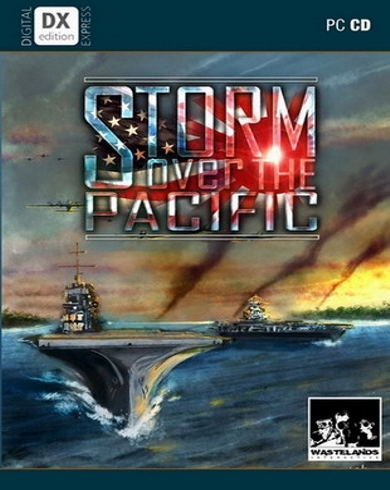 Storm over the Pacific is pc based game and it belongs to the series of Storm over the pacific. The game is basically developed by Waslands Interactive and its officially published by Matrix games. Storm over the pacific has just release its 1.10 patch notes. So guys have fun playing Storm over the pacific and don’t go anywhere to check the latest updates. Corrected issue with crashing game after assigning a commander. No longer possible to assign commander of different army type. Fixed issue with infinite events loop for Commie China. Fixed problems with bad counted supply. Air carriers are not attacking if health is too low anymore. Units can be switched in places with SHIFT click. Increased buffer to store naval AI activities. Time on Sea feature added. Distance from port feature added.